Foundry-sponsored Singlespeed Cyclocross National Champion—and all around nice guy—Tim Allen gives us a glimpse of what a week during ’cross racing season looks like for him, and shares his intensely relaxed approach to winning. Fun is a key ingredient to Tim Allen’s success on bikes. “I always loved riding as fast as I possibly can, and racing has always been a fun way to push my limits,” says the 28-year-old. Although he surprised some people with his win in the 2014 National Championship Singlespeed Cyclocross race, the Western sales manager at Feedback Sports in Golden, Colorado, has been competing for 19 years. His career took shape in college when he joined the cycling team as a sport-level mountain bike racer. “By the time I graduated, I was racing mountain bikes professionally and traveling around the world to races,” he says. Just because he’s so laid back about his racing doesn’t mean he doesn’t plan—or that you don’t need to keep a close eye on him on race day. 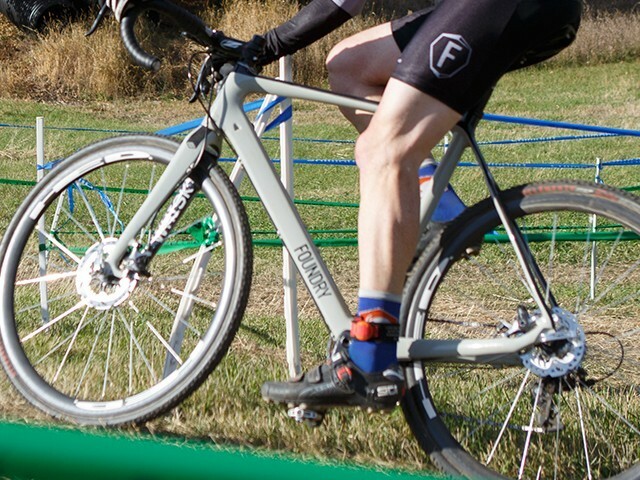 It was no fluke that he became 2014’s National Champion in his first singlespeed ‘cross event. He knows what works for him, and how to show up to throw down. Allen doesn’t have a coach or training program. He doesn’t do intervals. He doesn’t own a heart rate monitor or a power meter. “I do use Strava to have fun chasing Kings of the Mountains on the local trails,” he says. When it comes to pre-race chatter amongst the competition or from the peanut gallery, he doesn’t really pay attention. “I sort of just do my thing." If my bike is dialed, my brain can relax. My post-race ritual is finding the nearest/coldest beer. 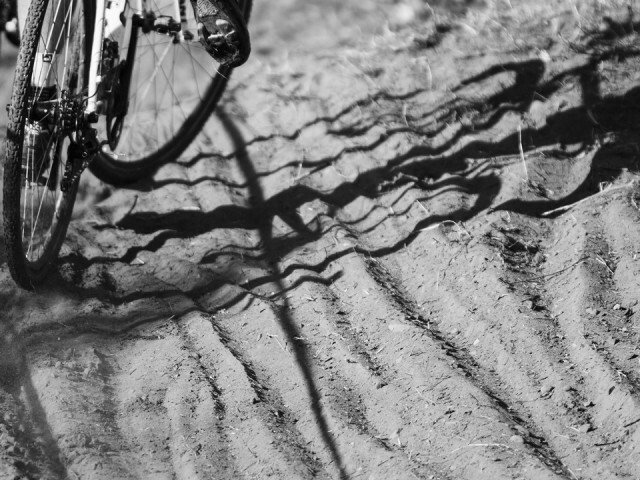 Do you have what it takes to join the ranks of riders ditching their gears to race singlespeed cyclocross? 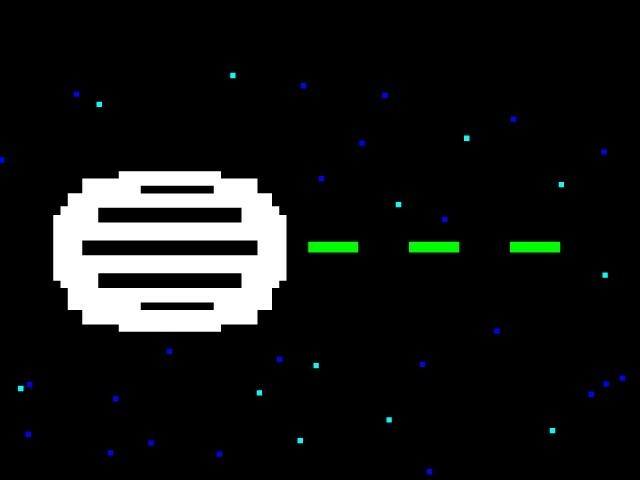 Learn the ins and outs of how to get started. 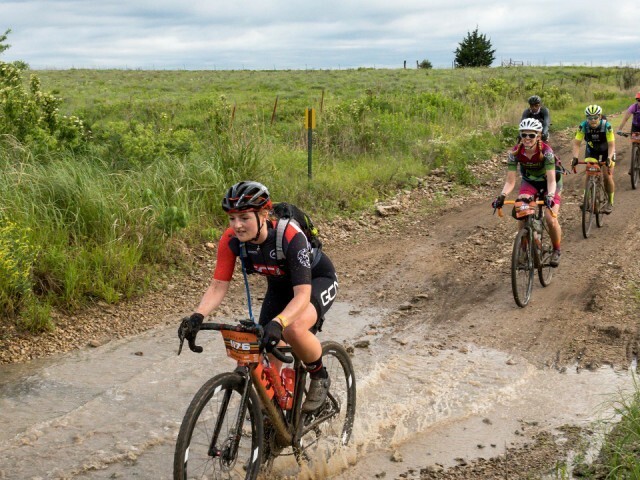 Cyclocross racers train all year to get their bike handling skills up to par. But what about their bike’s handling skills? Cyclocross has grown from road cycling’s “weird cousin” to its own strong category in the industry. There are a number of ways to get your shop in on the action.